Elizabeth M. Dishner (Libby) has spent 20+ years during her career helping people find success and fulfillment by reaching for their full potential. 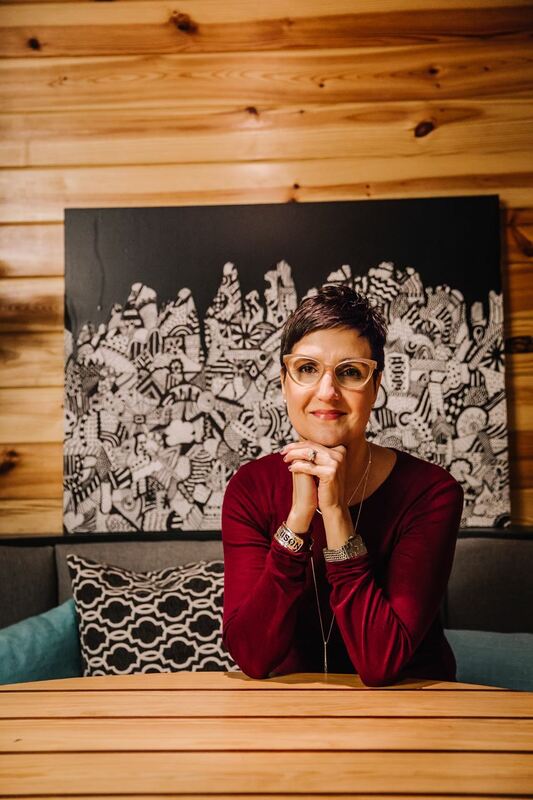 As founder of Cresco Strategy, and co-founder of Cultivate Coaching and Consulting, Libby works with individuals and organizations helping them change and grow, providing leadership development, coaching and HR strategy. 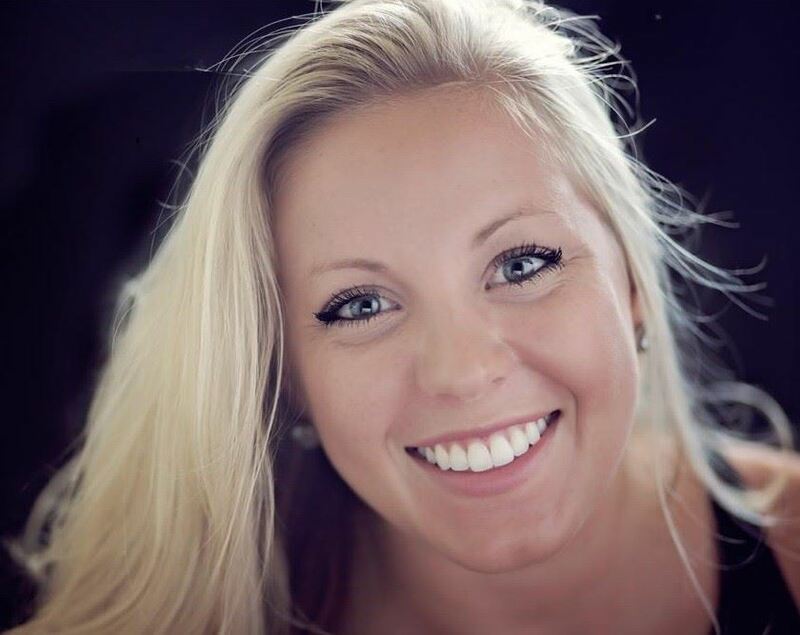 Libby holds a master’s degree in Human Resources from The Ohio State University. Trained by the Institute for Professional Excellence in Coaching, she is a Certified Professional Coach. Currently her ACC accreditation is pending with the International Coach Federation. Libby and her family have been residence of Richmond since 2000. She is also very involved in the nonprofit community serving in leadership positions with several boards. 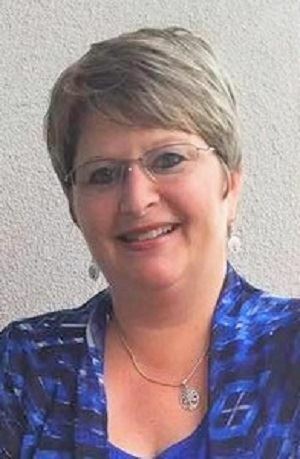 Gay-Lynn Carpenter, PCC, is a leadership and communication coach. She works with emerging leaders, technical experts and rising executives to help them strengthen their leadership, presence and communications so they can be influential in their organizations. Gay-Lynn's approach to coaching is a culmination of 30 years developing all manner of written and spoken communications and helping leaders engage their employees in business goals. She has worked in the health care, financial services, legal services, and non-profit sectors. Gay-Lynn was first accredited as a coach in 2008 and has earned a professional certified coach designation from the International Coach Federation (ICF). She serves on the Board of the Greater Richmond ICF Chapter. She graduated from the Neuro-Leadership Group's Intensive Coaching Training Program, which uses neuro-scientific techniques to capitalize on the brain's ability to act on new thinking and insights. She has a Master of Science in communication management from Syracuse University and a Bachelor of Science in Cultural Anthropology and English from James Madison University. Scott A. Moore is a Leadership Advisor and Personal Life Coach at Moore Life Leadership. He is a Certified Success Coach (CSC), an Associate Certified Coach (ACC), and a Certified Aviation Manager (CAM). Scott has a passion for people, and his work in coaching allows him to empower others to solve their own problems, and to create a better version of themselves. 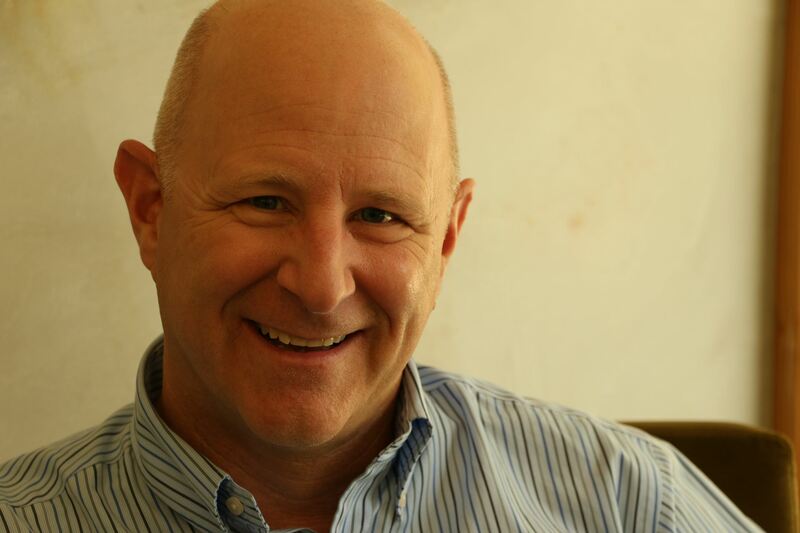 Scott is passionate about Values Based Leadership, and he gives presentations to national conventions, corporate leadership teams, and non-profit groups. His writings on leadership have appeared in national publications, such as Forbes, Professional Pilot, King Air, and Business Aviation Insider. Scott’s experience with honor and ethics during his Air Force career served as a foundation for his later VBL work. His continuing exploration of Values Based Leadership, along with extensive coach training, gives Scott the knowledge and skills to positively impact his clients. Scott’s experiences range from the cockpit to the classroom, and from the boardroom to the office cubicle. Scott graduated from the United States Air Force Academy with a degree in Chemistry, has a Master’s Degree in Chemistry from the University of Illinois, and served as a pilot and officer in the United States Air Force. Scott is a former member of the Board of Directors of the National Business Aviation Association, a national non-profit aviation organization. He is the father of three boys. 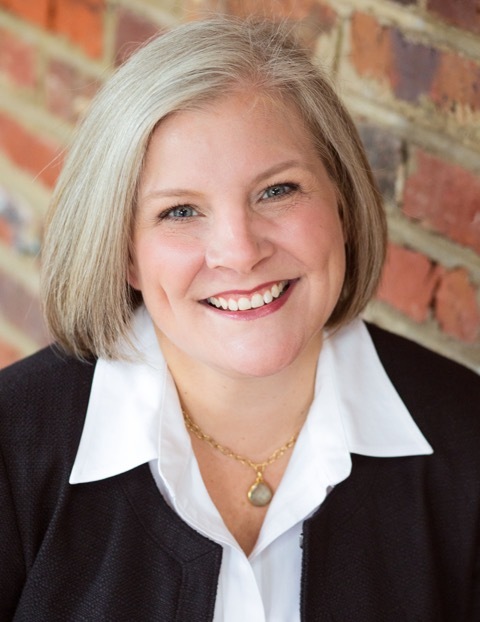 Amy Gamblin is an ACC credentialed coach through the International Coach Federation (ICF) and serves on the Board of Directors at the ICF VA chapter as Secretary. Her mission is empowering others to live an exuberant life in sobriety. She is also a Certified Professional Resume Writer and has a passion for training and serves as a Certified Coach Trainer with the Center for Coaching Certification. As Owner of Solid Ground Career Coaching, she specializes in career coaching, offering personal and professional development coaching services and training workshops. Amy earned her Bachelor of Arts degree in History from the University of Kentucky and her Master of Arts degree in Diplomacy and International Relations from the Patterson School of Diplomacy at the University of Kentucky. She is a member of the International Coach Federation, Professional Association of Resume Writers, and the National Career Development Association. Amber Tichenor is the founder of “To Be, Coaching + Consulting” and has a PhD in Industrial & Organizational Psychology, with 20+ years experience as an Organizational Strategy Change Management consultant. Amber coaches high-performing business women on embracing their personal change curve. Her clients experience results in balancing work/ life as well as the ability to embrace their boundaries to live in an authentic way, to access their path, uncover their passion, determine their purpose and strategize a plan. Amber’s other key focus is that of rivalry between women within a working environment. She has studied extensively, this issue and wrote her dissertation thesis about it. She speaks and coaches on this topic – what it means, the importance of the phenomenon, the challenges, behaviors, coping and recovery steps. Her goal is to empower women to leave the rivalry behind; to team up with a community of women who work together to lift each other up and support one another. Additional information can be found on her social media profiles Instagram: ToBeCoaching, FB: To Be, Coaching and Consulting, Website: tobecoachingandconsulting.com, and LinkedIn: Amber Tichenor. Cat Murphy has over 25 years experience helping organizations create and maintain a culture of engagement, agility and continuous improvement. In leadership roles and as a consultant, Cat has helped develop and implement high impact strategies to drive organizational change and agility. She specializes in transformational programs for organizations involving significant cultural and behavioral change. Working with executives, she leverages her coaching skills to help them develop their best approach to making the transformation a success. Cat brings a lean and agile mindset to organizational transformation by increasing transparency of the progress of the transformation, escalating difficult barriers to leaders and celebrating incremental shifts. Her passions and strengths are in helping coach executives and leadership teams as they build the case for and implement cultural change. Cat is an Associate Certified Coach (ACC), certified in Emotional Intelligence (EQ-I 2.0), Change Management (Prosci) and a Scaled Agile Professional (SAFe SPC). Cat currently serves on the board of the International Coach Federation of Virginia. Kathryn Hall known as a “people person” throughout her career, Kathryn’s goal working with clients is to help cultivate an environment where they can be their best and do the best work of their lives. Kathryn’s passion and calling is to empower people through coaching to improve their thinking. When she is serving as a coach, Kathryn’s intent is to encourage and foster transformation by helping her clients create space, tune in to their truth, see the whole picture, and strive for progress over perfection. 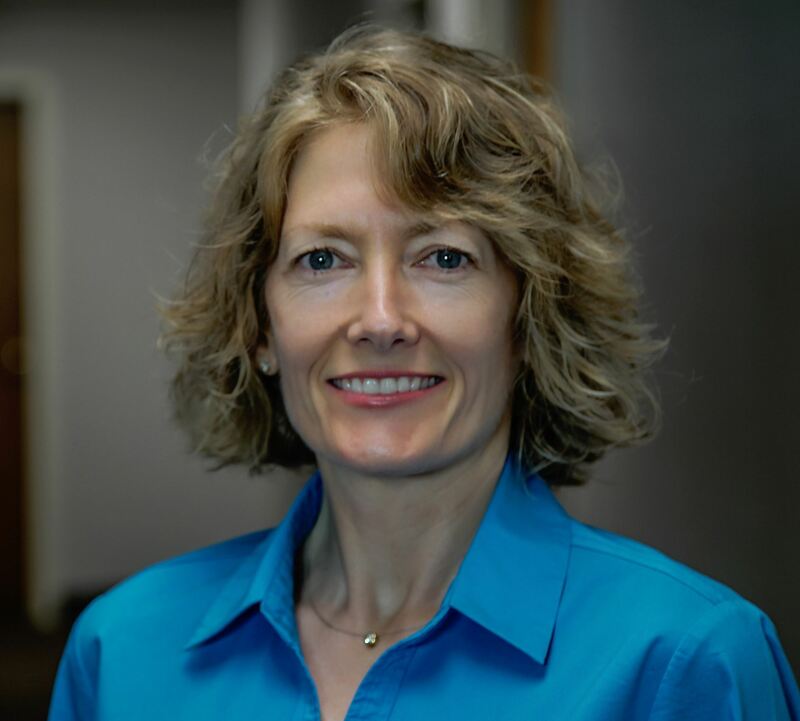 Kathryn has an engineering degree from the University of Virginia and extensive experience in engineering, project management, and operations, both within the US and internationally. Her background spans multiple industries, including consulting, education, and financial services. Over the course of Kathryn’s 20 years in business, she has been a transformational leader and coach dedicated to creating environments that inspire, engage, and develop associates. Kathryn holds the Certified Professional Co-Active Coach (CPCC) credential from the Coaches Training Institute (CTI) and is credentialed as a Professional Certified Coach (PCC) through ICF. She is trained in Organization and Relationship Systems Coaching (ORSC) and certified in The Leadership Circle Profile (TLCP) assessment. 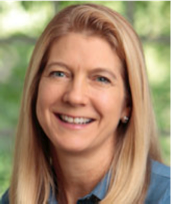 Petra Platzer, PhD, PCC, is President of Integrative Partners and Founding Partner of SixSEED Partners. She is a development-oriented coach, facilitator and systems thinker. As a well-published cancer researcher, Petra focused on identifying markers in signaling pathways leading to dysfunctional organs, resulting in unhealthy systems. In her leadership roles, she recognized this same process between individuals and teams and their impact to the organization. This ignited her passion for working with leaders, teams and systems to co-create the healthy, interdependent signals they need to achieve their desired results. As a professionally certified coach (PCC) and graduate of Georgetown University’s Leadership coaching program, Petra has successfully partnered with numerous clients and colleagues in the healthcare and academic settings to support developing effective leaders, teams, interdisciplinary initiatives and tangible culture changes. 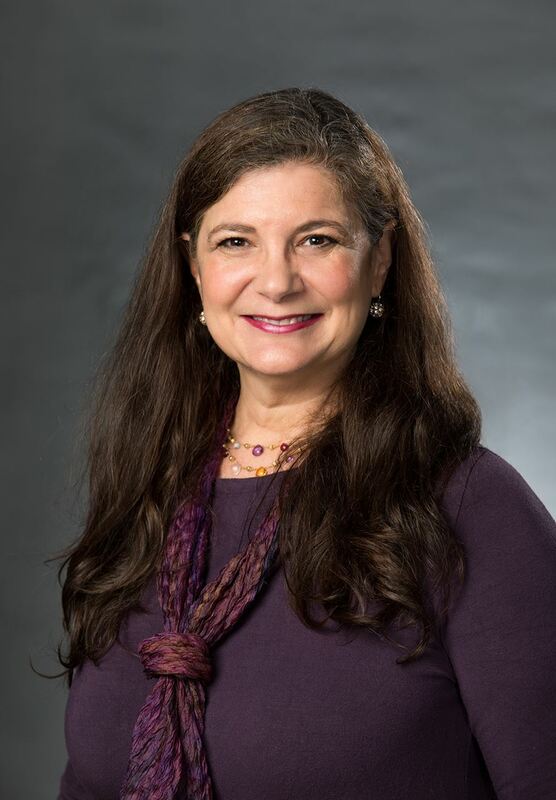 Through her leadership and faculty roles in Georgetown University’s Health & Wellness Coaching certification and Virginia’s SYNC programs, Petra emphasizes developing the coach approach and increasing our individual and leadership capacities to transform the care of our health—individually and organizationally. In 2005, she was named “Woman of the Year – Forward Thinker” by Glamour magazine and Toyota. Michele Atkins joins our ICF VA Board as a freshly certified Health and Wellness Coach from Georgetown University. Michele believes wellness encompasses all aspects of life and seeks to help individuals lead more dynamic lives by understanding their purpose with confidence. Michele earned her degree in Exercise Science and Health and Human Performance from Virginia Commonwealth University and has a background in Physical Therapy. Michele currently works with a Chief of Staff team leading an Associate Engagement revolution at Capital One. 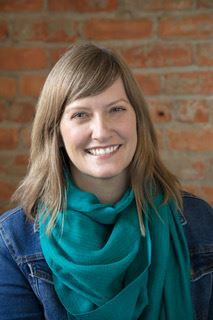 Michele is passionate about finding peace outdoors, surrounding herself with supporters and celebrating the everyday. Michele finds floral design her longest lasting hobby and feels most alive in the middle of a workout.